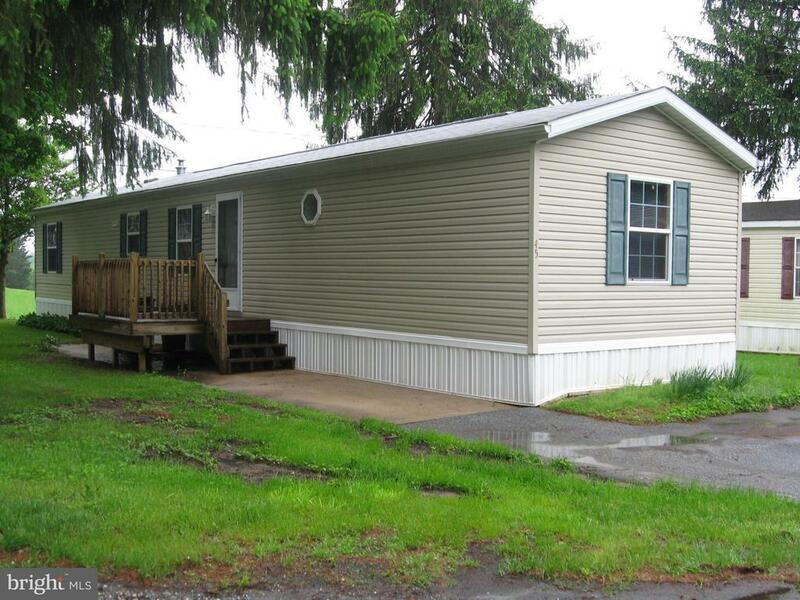 Completely renovated 3 BR 2 bath mobile home in Hillandale Homes Mobile Park. All new stainless steel appliances, new floors, new blinds, and fresh paint just waiting for a new buyer to make it their home. Present park rent is $600 mo. & includes water, sewer, taxes, trash and snow removal. Buyer must be approved by park manager.